Hi! Trying to compensate my absence with back to back posts. I need to blog all the summer recipes I’ve made before the rainy season officially starts and I am really lagging behind. 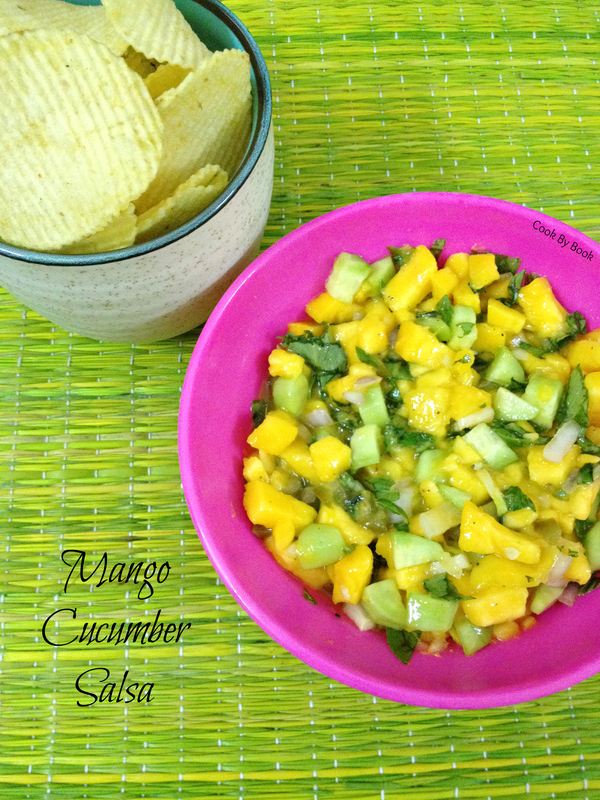 I thought at least I’ll give you this mango salsa recipe before mango season is ends. 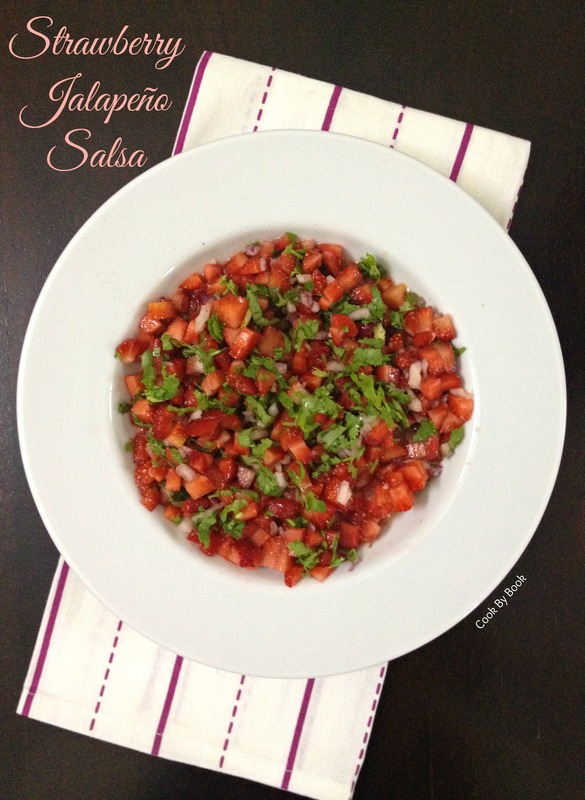 This salsa is a perfect accompaniment to your chips and a great side to grilled chicken or lamb chops. I don’t remember how many bowls of this sunshine I have devoured this summer. It is my absolute favorite. I eat chips just so that I can have salsa (or any other dips/condiment for that matter!!) and end up having it by spoonfuls in lieu of chips! 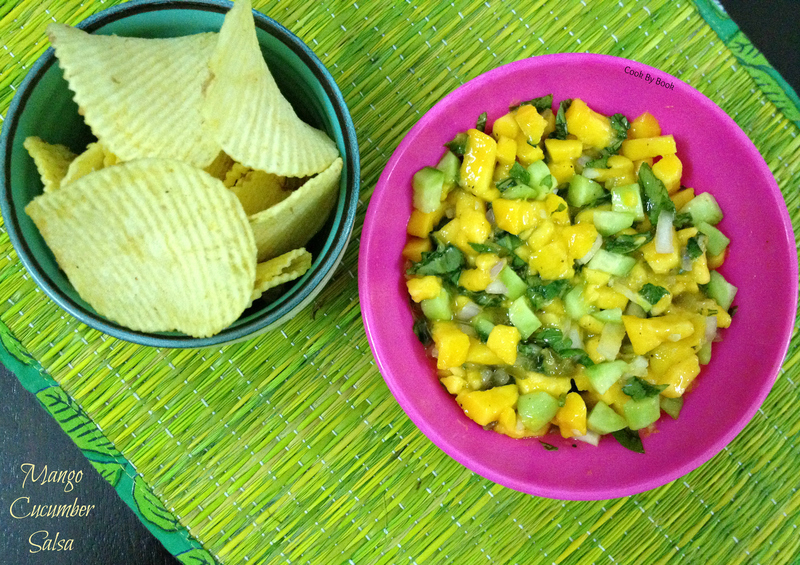 I have a couple of peaches sitting in my fridge, waiting to be used up & I most certainly plan of turning them in to this salsa sans cucumber this evening (with mint of course!). Don’t know what is basil chiffonade? – Pioneer woman tells you here! Toss all of the ingredients in a bowl. Refrigerate until ready to serve (about 3-4 hours max otherwise it turns mushy). Serve with your favorite chips or a meat of choice. This salsa is so so good. I made it the other night when few friends came over and I knew after the first bite that I had a winner. 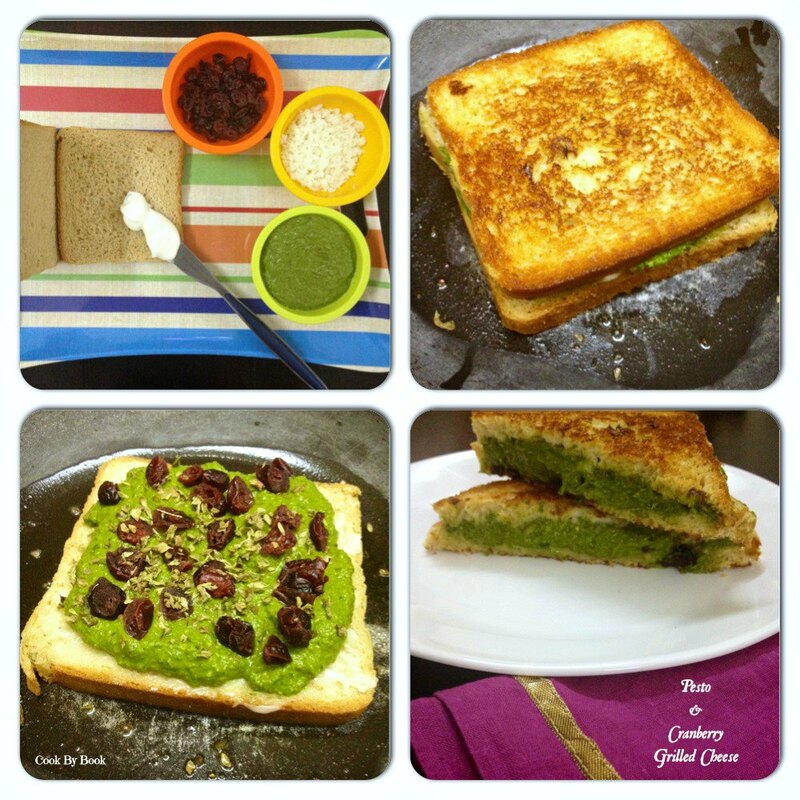 Thankfully I had clicked few pics beforehand (food blogger problems!) so I decided to make it a post. Actually, it is quite silly of me to be presenting this as a recipe with strict measurements because, really, you can just chop, drop and taste as you go! So consider this as a rough guideline. You may substitute orange juice in the recipe with lime or make it using pineapple instead of strawberries. 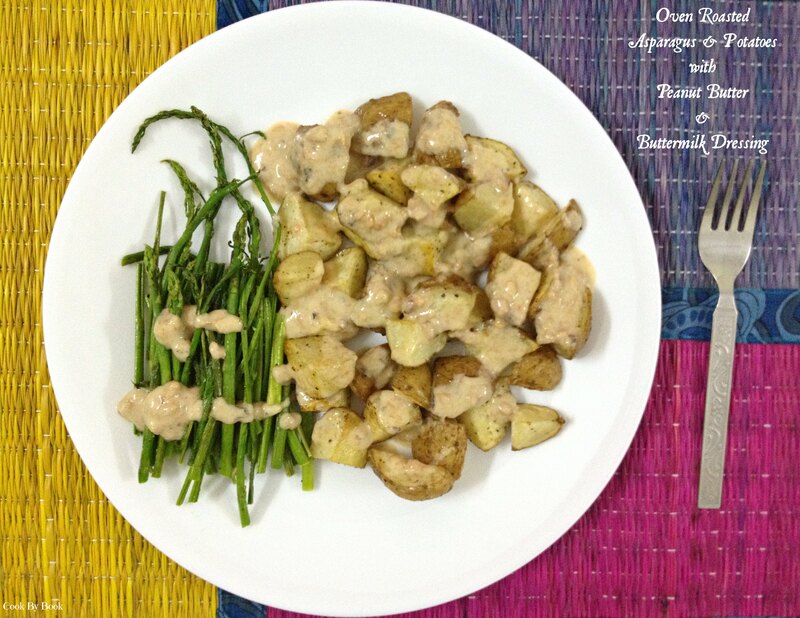 Summer on your plate! This recipe here works so perfectly and you can use it on chicken, fish, meats, tacos, bruschetta, or just scoop it up with chips! Pretty versatile. Bring it to a pot-luck or a party and I bet no one has had it before! 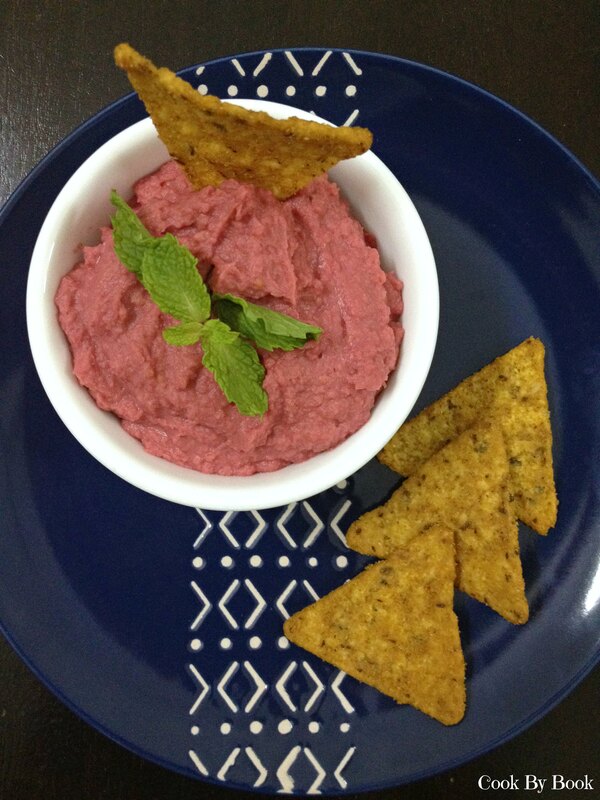 It is sweet, tangy, spicy and has a lot going on. Strawberries are in abundance right now, so go for it! 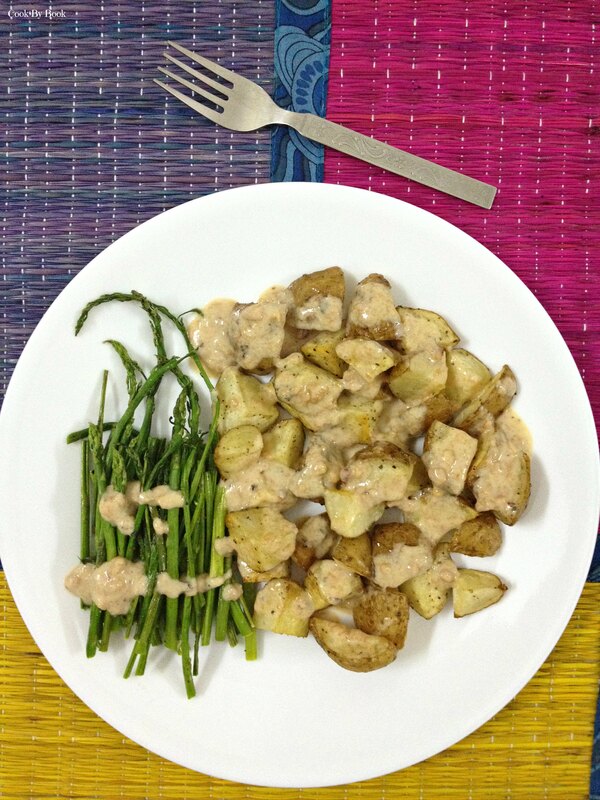 Brighten up your Monday with this simple yet cracking dish! 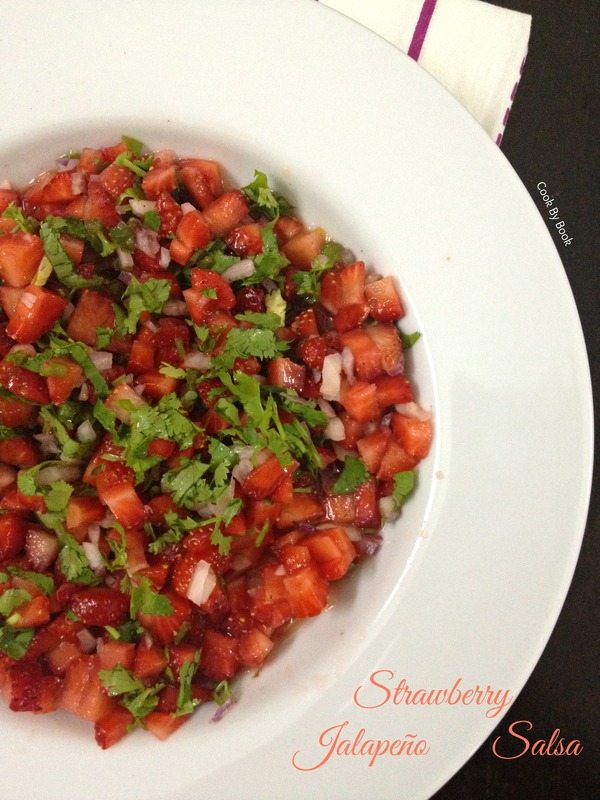 In a large bowl, let onion, jalapeño, orange juice and zest steep till you prepare strawberries. 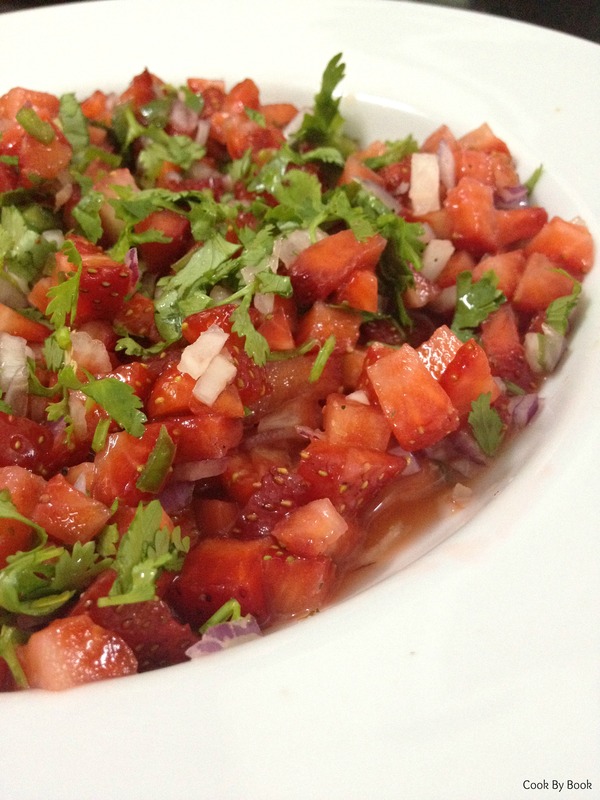 Add strawberries, pepper, cilantro and toss. Chill until ready to serve. Note: Don’t make this much more than an hour or so before serving. Like all salsas, it will wilt and the fruit may get a little mushy. An hour is the optical amount of time for the flavors to meld and the juices to start flowing. Longer than that salsa will slowly start to lose its fresh appearance. 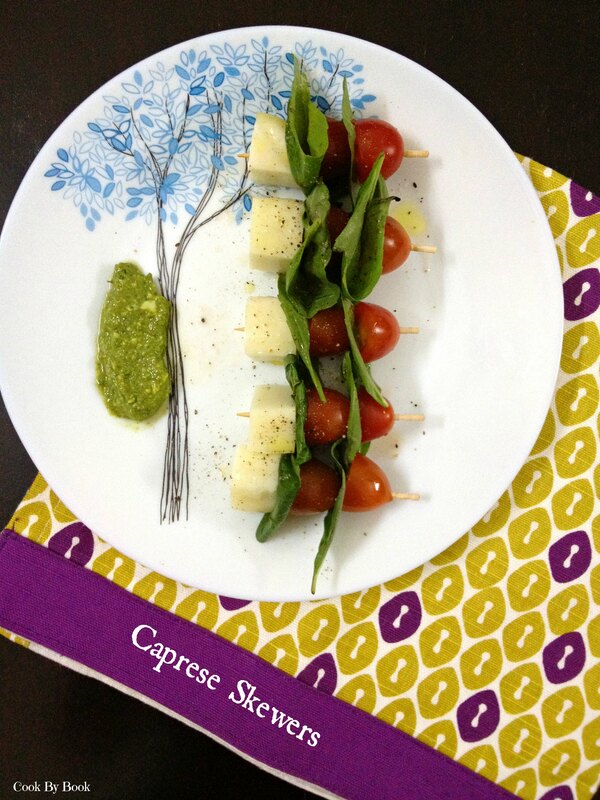 I served these skewers with spinach walnut pesto.. Hmm… seems interesting?! 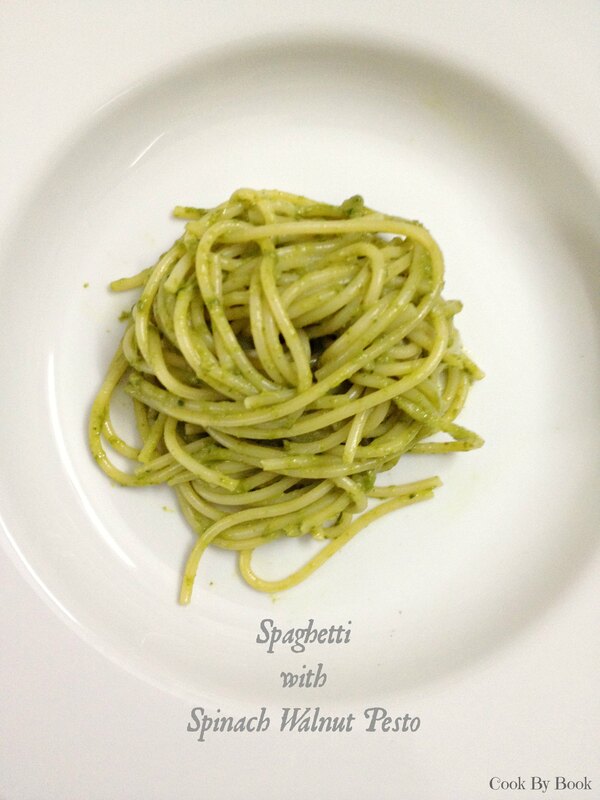 Require a recipe for another quick pesto? Then read on.. I have told time and again that pesto is my fave. It is so versatile. I made a big enough batch for only 2 of us in the house and served it with these skewers, made dinner with some spaghetti, threw some in my breakfast omelet and made some grilled cheese for lunch. Phew! So let’s get down to the recipe business! Skewer the cherry tomatoes alternating with basil leaves and Mozzarella balls. Once they are all skewered, drizzle with balsamic vinegar and olive oil. 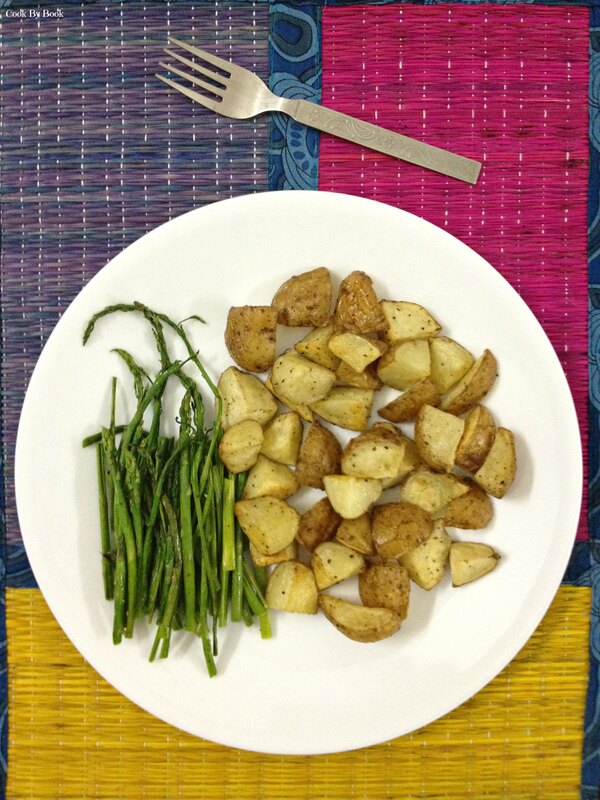 Sprinkle with a little salt and pepper and serve alongside spinach walnut pesto. 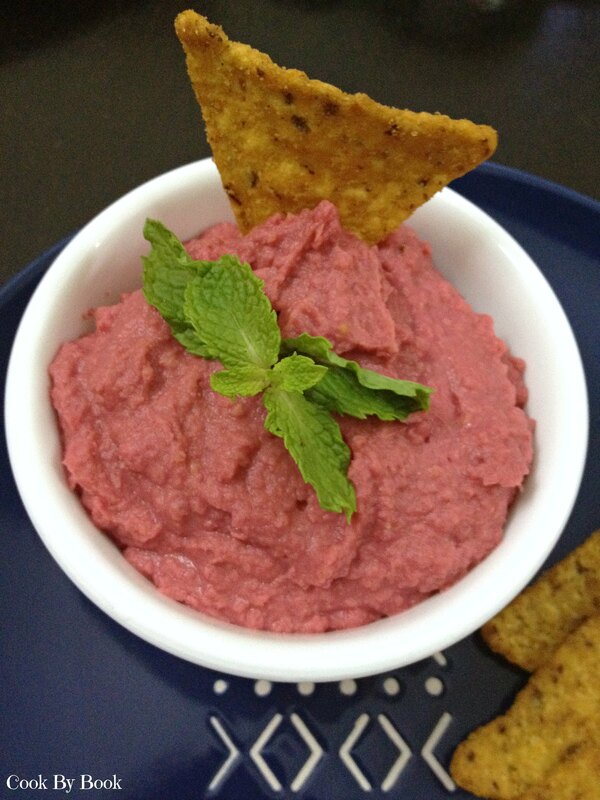 Blend all the ingredients in a food processor till smooth puree is formed. Add more olive oil as and if required. Store in an air-tight container and refrigerate up to 4-5 days.